Ziptrak Pty Ltd is a 100% Australian owned and operated company that designs, develops and manufactures track-guided blind products. Tony de Maaijer is the original inventor of the track guided outdoor blind, Ziptrak®; a spring-balanced or motorised guided blind system providing UV, sun, wind, rain and insect protection. We proudly supply a product that allows people to enjoy the natural environment that surrounds their home, creating a seamless integration between indoor and outdoor living, with a controlled environment in which to indulge with family and friends. The Ziptrak® brand is a registered trademark and the blind system is protected under multiple patents. After 30 years in the industry, Ziptrak® is a leading brand of choice among consumers, retailers and fabricators. We lead our market segment through constant innovation and technological advancements in our manufacturing processes. 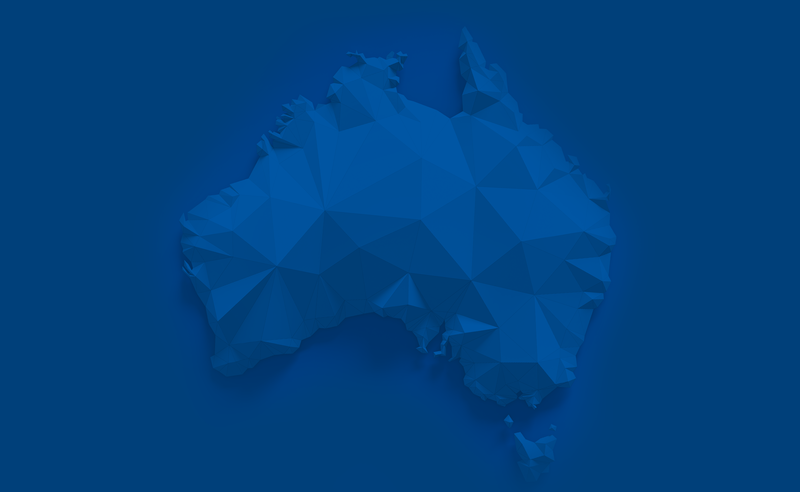 Our headquarters is in South Australia, with distribution Australia-wide and internationally through a trusted network of other dedicated companies. In 2015, Ziptrak® is excited to release a brand new product to market; the Ziptrak® Interior track-guided blind. Compared with other interior blind systems, the Ziptrak® offers superior insulation, fingertip control, total block out and minimalist design with no potentially harmful and unsightly cords or chains. Our expertise and patent in track guided blind systems, along with a proven solution for the harsh conditions that outdoor blinds withstand, make Ziptrak® uniquely qualified to bring this new product to market. We are a proud member of the Blind Manufacturers’ Association of Australia. There are a number of benefits in using a BMAA member for all your window furnishing needs, but the most valuable for you is peace of mind in knowing that the company you are dealing with has agreed to a Code of Ethics regarding quality, workmanship and customer service. When you’re making an important purchase and significant investment for your home, trust your BMAA member.